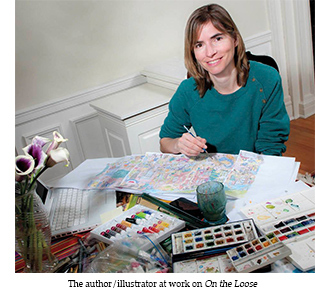 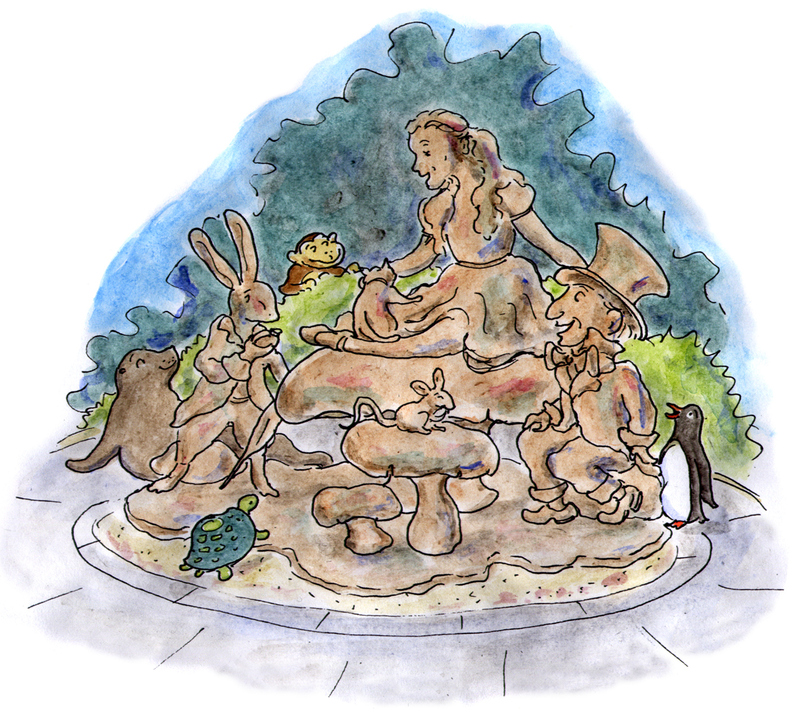 Prize-winning cartoonist Sage Stossel has created her fourth Find-the Animals book with On the Loose in New York City. 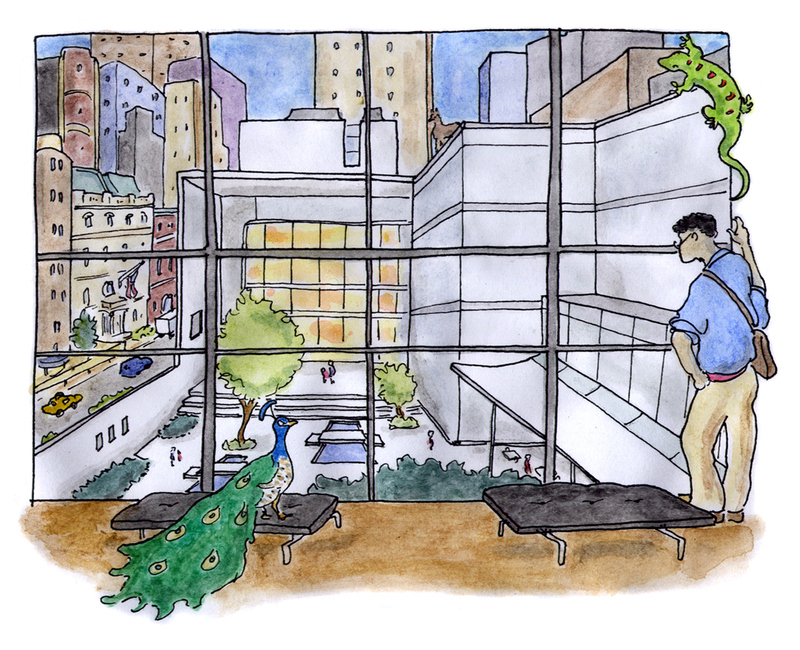 Children will have hours of entertainment finding the Central Park Zoo animals out and about in Manhattan—whether a monkey on Fifth Avenue, a sea lion at the Natural History Museum, or a snow leopard in Times Square! 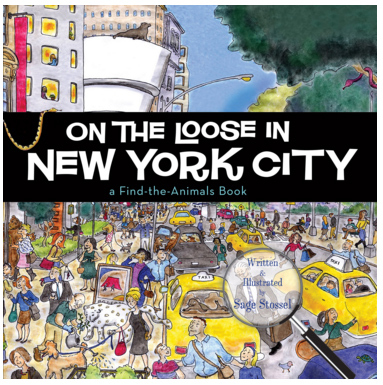 Over 100 animals are hiding cleverly in favorite New York City locations in this colorfully-illustrated rhyming picture book.